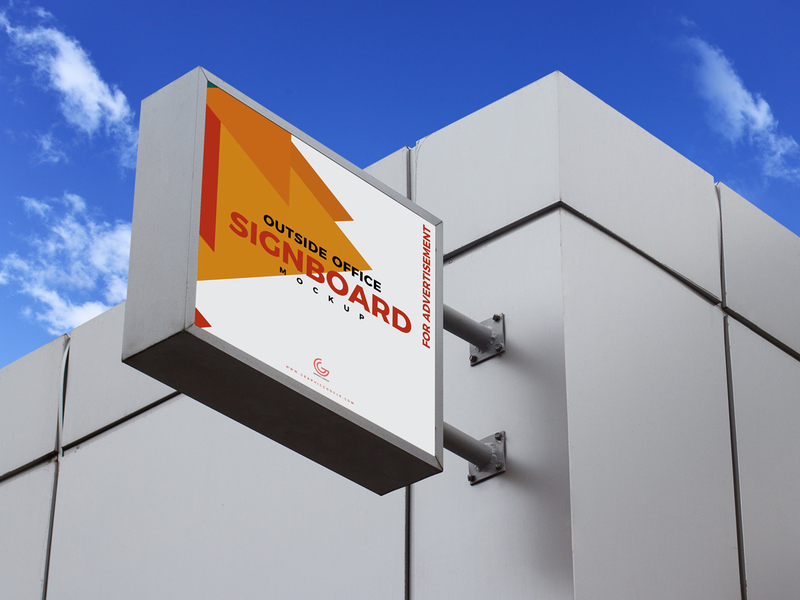 Today we are sharing very professional Free Outside Office Signboard Mockup PSD best to showcase outdoor advertisement designs. 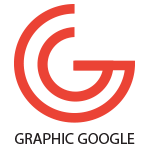 PSD file contains smart-object layer, which help you get the realistic presentation of your designs. For best mockup psd files, must keep in touch with us daily.